Customer loyalty is the ultimate goal of retail marketing. Also winning a new customer costs up to ten times more than retaining an existing one, so it’s no wonder nearly three quarters of retailers have a loyalty scheme. But a survey by Colloquy found that although the average American household belonged to 29 customer loyalty programmes, they were active members of only 12. Some of the big players are stepping back from loyalty schemes; Sainsbury’s recently slashed the value of Nectar Points while Aldi and Lidl, the fastest growing businesses in their sector, don’t have loyalty schemes at all. So should you have a loyalty scheme? And how do you make it work for your business? Let’s face it; customers aren’t loyal. They don’t have strong feelings for your brand; they may like it, they may buy it regularly, but one whiff of a better deal and they’re equally happy buying from the competition. So, time to ditch loyalty and think in terms of incentive; an offer of value in return for custom. The most common form of incentive scheme is monetary; collect points and get money off. But rewards don’t have to be monetary. The key is to answer a customer pain-point. Amazon Prime, one of the world’s most successful loyalty schemes, charges for membership. But it tackles one of the biggest bugbears of online shopping – delivery charges. Members get unlimited free next day delivery on Prime items, plus other perks. Also, by answering a pain point, Amazon get customers to shop more with them. What does your customer want? Clue – it’s not to put more cash through your till. They might want to save money, discover new products, get freebies or align themselves with a philosophy. Design your scheme around what your customer wants to engage and excite. 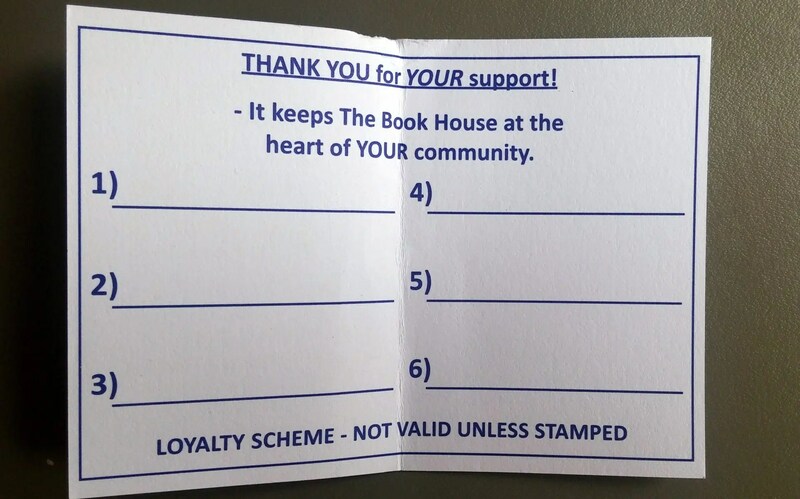 A loyalty card from a local bookshop keeps it simple; buy a book, get a stamp. Collect six stamps, get a free book. The card mentions the value of a bookshop to the local community, but the focus is the financial saving. Contrast this with a 2009 campaign from independent publisher Salt. They asked customers to buy ‘Just One Book’ to save the company from closure; the value offered was the knowledge that a purchase would help keep an indie publisher. No financial reward, but Salt received over 400 orders within the first 24 hours of the campaign. Successful loyalty schemes surprise customers. Pret A Manger staff are encouraged to give out free drinks to customers they like. This has resulted in freebies for 28% of customers, and a more fluid, fun and personal form of loyalty programme that gets customers talking on social media. The new loyalty buzzword is gamification; using elements of game play in your scheme can boost customer engagement dramatically. Part of the value offered is the fun of taking part. Gamifying might involve token collection, points for activities, uncovering hidden content or competition with other customers. 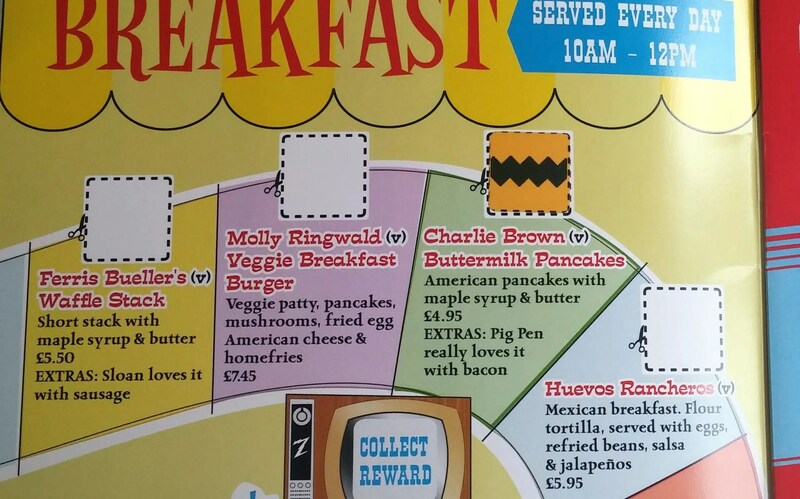 In this loyalty programme at a local burger restaurant members are given their own menu with spaces for stickers that they get for ordering an item. Fill a section and get a freebie, or fill the book for exclusive prizes. Bricks-and-mortar retailers need to get customers through the door. Offering value that can only be accessed in-store is key. 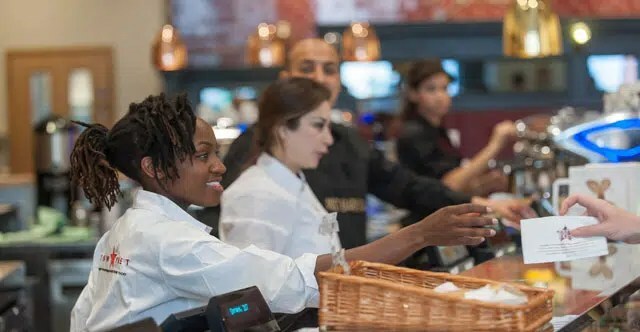 Waitrose changed their loyalty scheme from a points-based approach to an offer of a free hot drink in-store. The freebie isn’t dependent on how much the customer spends – it’s available simply by being a member. This real-life reward is more relevant to customers than abstract points that take a long time to accumulate. 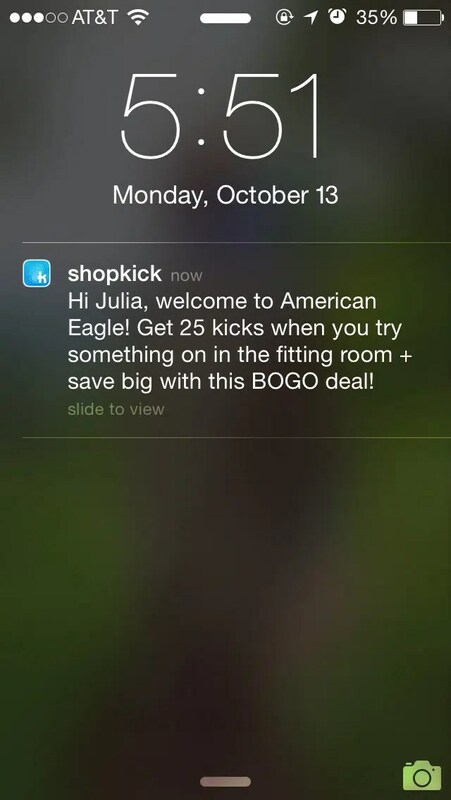 The Shopkick smartphone app gives rewards when customers walk into a store, scan barcodes or make purchases. Points can be redeemed for anything from iTunes downloads to gift cards. Customer loyalty schemes that are too complicated or require too much effort on the part of the customer often fall flat. Design your scheme to be flexible and accessible across devices. 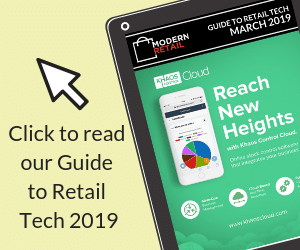 Mobile is transforming this aspect of the loyalty sector, giving retailers the ability to offer instant offers and stay in contact with customers. In the example of the burger restaurant above, the customer doesn’t need to bring their menu with them – they just take home a sticker. And fashion chain Matalan offer a smartphone app version of their customer loyalty card that can be scanned at the till.